The biggest reason why most people don't exercise daily is because of a lack of time. There are 24 hours in the day, but sometimes 24 hours is not long enough. 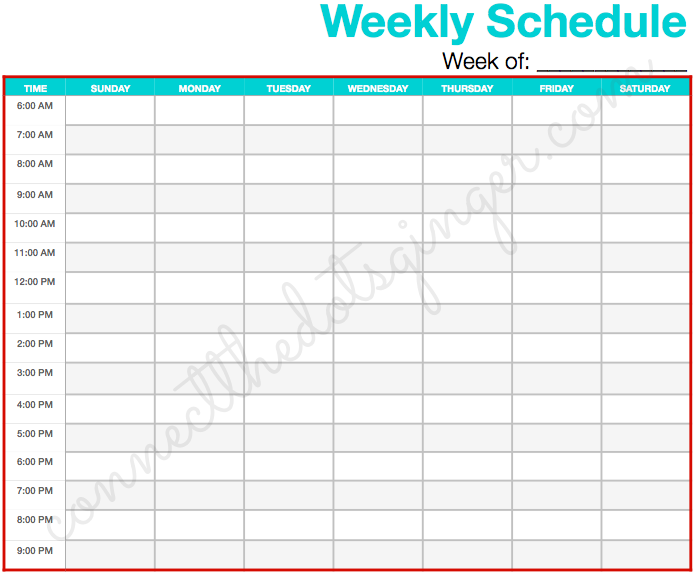 Kids, appointments, activities, cleaning, cooking, spouses obligations...the list goes on and on! But what are you spending your time on? What is taking up all of your time? And how do you find enough time to get your workout in during the day with everything else going on? 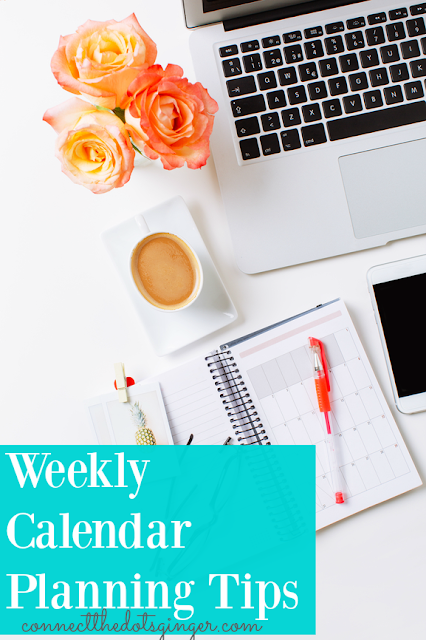 Let's take just a little time and map out your entire week to see how you can fit it in with everything else going on. 2) Schedule in 30 minutes for everyday for your workout because that is all you need with the 21 Day Fix which you can get in the Beachbody On Demand All Access Pass to get an AMAZING workout, also list what workout you are going to be doing. 3) Pick a date night and schedule that in too! Yep because it is important to spend some quality time with your spouse or partner. Even if it is a stay at home and watch a Netflix show together. 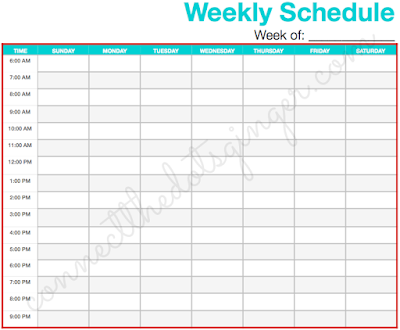 4) Then pick 1 hour a week to schedule in meal planning and weekly calendar scheduling. Now look at your calendar. Do you see open spaces? I bet you do. Now, if you followed this plan, can you fit everything that is important in your life into your day? And look you already scheduled in your workout! Here's the thing. We are spending too much time watching TV, playing on Facebook, getting lost on Pinterest. Save those for your blank times in your day. We all have some time to do our workouts we just have to decide how we want to spend our time. And honestly, you can totally watch TV and workout at the same time. Have your Beachbody on Demand running on your phone and your tv on at the same time! We are women, we rule at multitasking!